Thousands of Northern Ireland apartment owners say they are paying millions of pounds in over charges to unscrupulous property agents providing maintenance services at their block of apartments. And they say they are denied access to the agents’ accounts to see how they calculate the annual service charges and arrange contracts with individuals and companies to do the essential maintenance work on the common areas in the apartment complexes such as the gardens, stairs and corridors. But the end of the bad practice may be in sight with new legislation presently being drafted to curb the excesses of the greedy property agent. The Northern Ireland Law Commission has been examining the complex laws governing the way apartments have been managed here since the boom in apartment living during the past 15 years. Imelda McAuley says the reason the Law Commission is now looking at this issue now is because there have not been legislative developments in the field of apartment developments in that time. “So not a lot has changed in terms of the actual type of title or the law surrounding the issue of management of apartments in that time,” she told The Detail. “The number of apartments built since 1995 has just shot up so significantly, and it’s really because of that that we are now seeing these problems emerging. Before 1995 we only had about 15 per cent of the current total number of apartments today. The chief executive of the Apartments Association of Northern Ireland, Michael Donaldson, has first- hand experience of property agents. When his wife bought an apartment she was presented with a bill for £700 to cover her share of service charges in a block of 31 apartments. “I simply asked the management agent at that time if he could explain exactly what this seven hundred pound bill was for,” Michael Donaldson told me. “And his answer was: It’s a service charge. And I said, yes, I can see that on your invoice, but what service do you get? “And eventually we established that the service charge was for maintenance of the common areas of the development which would include the street lighting bill, for example, to the electricity board, the window cleaning, other matters such as road maintenance and common areas such as hall, stairs and landing and reception. Mr Donaldson says he negotiated a deal for a number of residents in the apartment complex that had the effect of reducing the cost but increasing the owners’ profile with the property agent supplying the services and he has repeated this at many other apartment blocks since. “Nobody knew really what their service charge was going to be,” he recalls of another apartment complex. “Subsequently turned out that the service charge was basically a figure picked out of the sky by the management agent who was doing the window cleaning and the common areas and cleaning the hall stairs and landing and what not. At the Law Commission Ms McAuley says all of these issues are going to be addressed when preparing the new legislation. She recognises some of the points made by Michael Donaldson. “The issue of, for example, the calculation of service charges you mentioned there is a big problem in practice and people need, apartment owners must be consulted and there must be a transparent way of calculating service charges,” she says. “And that’s something again that can be addressed in legislation and we are looking at options there in terms of how to address that particular problem. Where developers have not given clear title to the apartment owners, the owners’ management company cannot be established…but the apartments still need to be cleaned and maintained. It’s a major point not lost on the Law Commission. “In relation to management agents,” says Ms McAuley, “we are looking at, you know, licensing and different ways of regulating managing agents. This may well be a separate law reform project, we haven’t decided that as yet, but it’s an issue we are looking at, you know, in the context of apartment developments, to see if any reform measures can be considered there. Alex Fleck represents Property One – a firm of property agents that operates in Belfast managing some of the major landmark sites in the city as well as smaller apartment blocks. 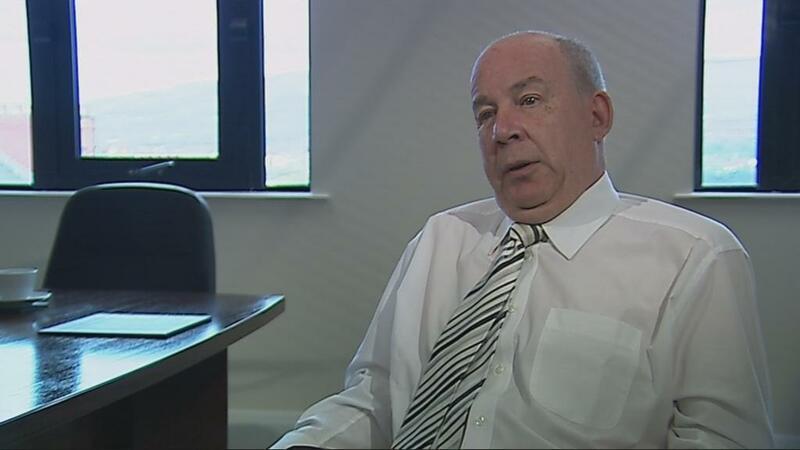 He explains the role of his company at apartments at Newtownabbey on the outskirts of Belfast. “We are their managing agent,” he says. “So they are the share holders of the owners management company. We are their managing agent so they ask us to run the operation of the company day to day for them on their behalf. Alex Fleck / the owners' managent company tells us what to do. This is a very good example of how it should work. The owners at this complex have been in charge of their own services for the past five years. There’s a different situation at Mill Village in Comber – an impressive looking complex of apartments, townhouses and which is set up with its own gymnasium, swimming pool and sauna. With the property crash, building work came to an abrupt halt. The developer still owed a bank £8m so could not hand over the legal title of the common land to owners living there. So the developer ran what he called the management company. Shaun Rankin lives in Mill Village and is spokesperson for a group of owners. At Mill Village, the owners did get sight of the developer’s costings for the service charges. WAD Developments estimated outgoings of £283,000 annually…and the home owners were shocked by a couple of items for insurance……£15,000 for public liability and £70,000 for buildings…total an expensive £85,000. “We have asked others to investigate and see whether they can come in with lower premiums than we are obviously paying. It’s very difficult until you get a proper chartered surveyor coming on site,” Mr Rankin said. Mill Village residents say they were told by other insurers that £24,000 should be enough to buy insurance cover…although an accurate comparison could only be achieved when policy details held by WAD Developments were made known. 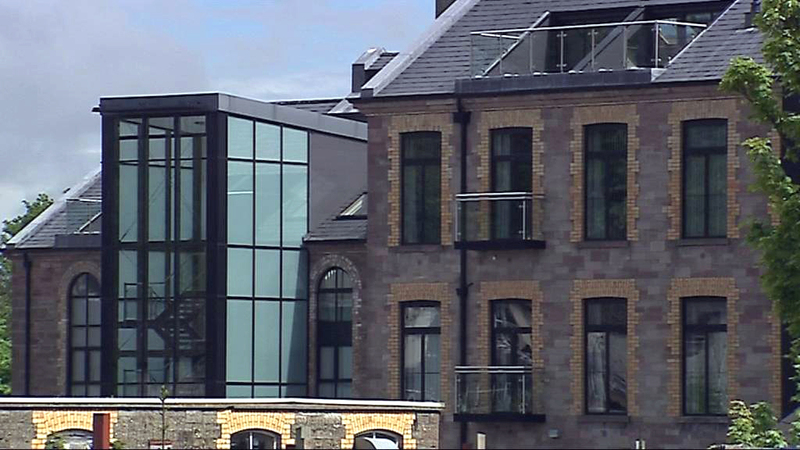 The Mill Village developers, WAD Developments, provided the Detail with a statement. They reflect on the high standards of living in the complex and say they provided services with consent of the owners but are about to conclude negotiations to hand over Mill Management companies to the owners by the end of this month. 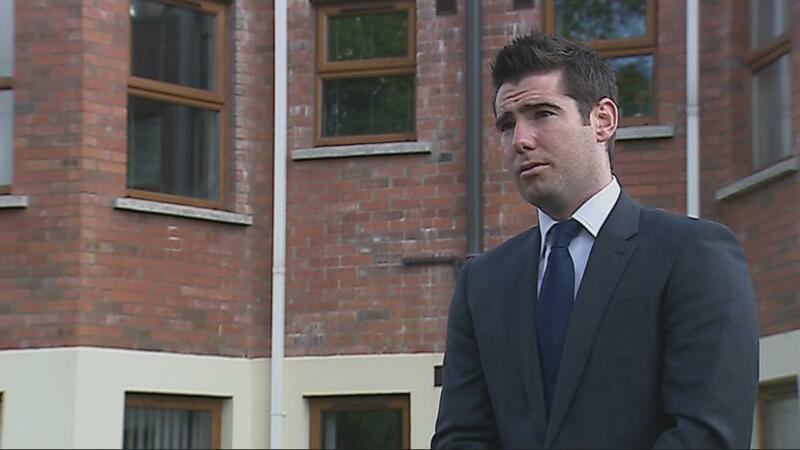 NEXT WEEK: We look at how our politicians have responded to the issue of apartment ownership. 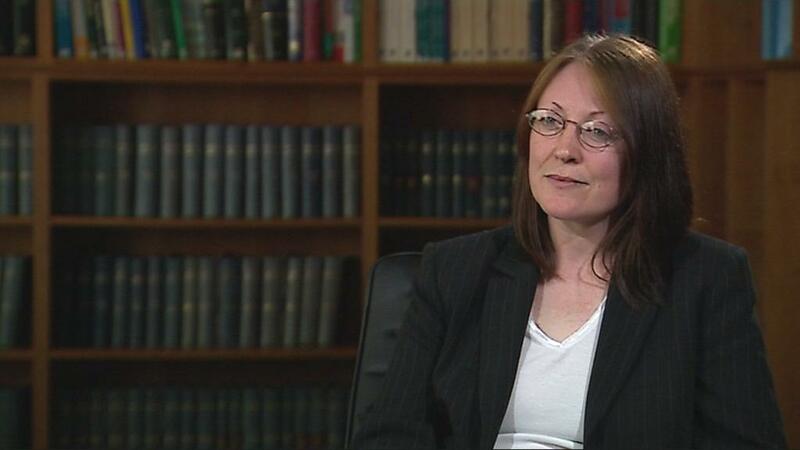 We hear from the MLA who tried to bring legal reform through a Private Members Bill at Stormont.